Canada could implement a redress system as early as spring of 2018 to make it easier for children and adults falsely flagged as security threats to get past extra airport security checks when their names match those of people on no-fly lists. 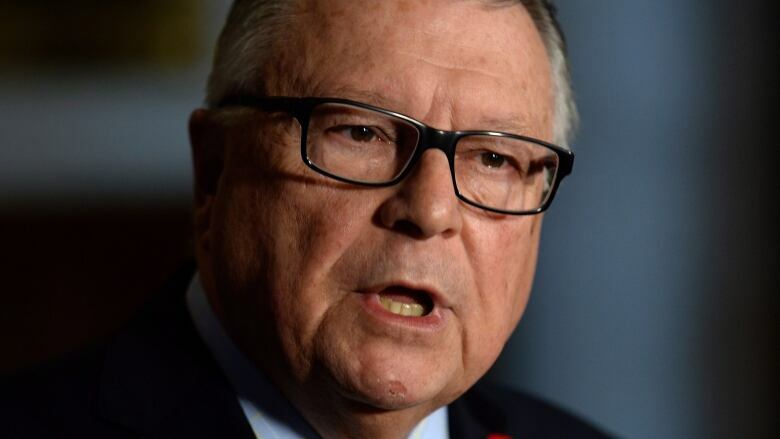 Public Safety Minister Ralph Goodale described the future system at a town hall on national security Saturday afternoon in Markham, Ont., which he attended along with Health Minister Jane Philpott and Immigration Minister John McCallum, both MPs in Markham ridings. Speaking to reporters outside the cafeteria of Markham District High School, Goodale pointed to the American redress model, which provides a redress number to "false-positives" on the list that can be entered online anytime they make a booking to avoid additional screening. "That's the way the Canadian system should work," the public safety minister said, adding that once implemented, Canada's system will be interactive, automatic and done entirely online. In an email, Public Safety spokesperson Jean-Philippe Levert told CBC News solving the false name-match problem requires "important regulatory and data system changes." Also required is a brand new — and costly — computer system, Goodale explained. Just how much that system will cost, he didn't say. But in the meantime, the public safety minister announced no interim solutions for people falsely flagged by the list, something the parents advocacy group No Fly List Kids had been hoping for. "It was a little bit disappointing," said Khadija Cajee, a spokesperson for the group. But Cajee added she was nevertheless encouraged to hear changes are coming. The problem of children being subjected to airport security checks came to light last December, when six-year-old Syed Adam Ahmed was travelling with his father, Sulemaan, to the Winter Classic hockey game in Boston. 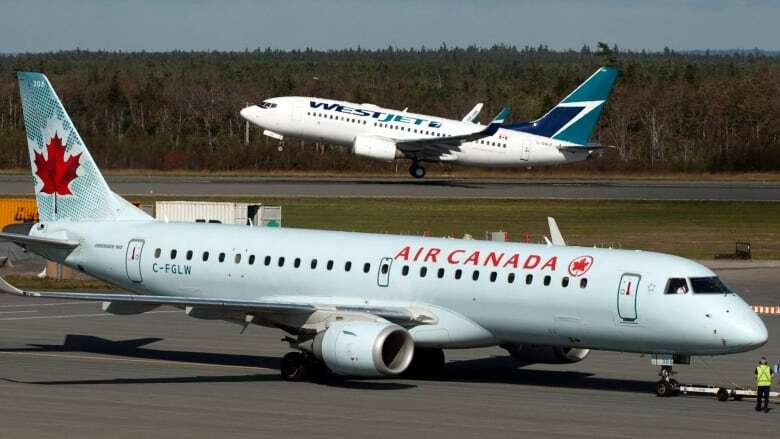 Sulemaan said an Air Canada agent showed them that the boy had been flagged on the Deemed High Profile list, Canada's no-fly list. "I think all of us would have hoped that by now, we would be presented with something more," Cajee said, but added she appreciated the challenges outlined by Goodale Sunday. After going public, Ahmed and his wife, Cajee, heard from family after family who discovered their children's names also matched those on the list. Together, the families formed the group No Fly List Kids calling for changes to Canada's travel and security rules. Sunday's meeting marked the first time that families with the group met with the public safety minister face to face. Goodale said Sunday that the problems stem from "a fundamental mistake" dating back to when Canada's system was implemented nearly a decade ago. In May, the public safety minister announced that Canada and the U.S. set up a working group to help sort out errors of identity on no-fly lists. "Unlike other countries where there is an electronic interactive system that is designed and run by the government to make sure that air travel is safe and secure … in the Canadian system that was designed seven or eight years ago, it was not designed with that automatic electronic clearance built into it." So far, 54 families have come forward to join the advocacy group, Cajee said. That number, Goodale said, is "clearly just a minimum." He added that it's difficult to know exactly how many people are affected by the problem because many don't realize their names match the list until it comes time to travel. Michael Pierre was one of them. The 16-year-old has experienced delays worldwide since he was about four years old. However, his family didn't know he was the reason they were having to go through extra checks until a WestJet employee tipped them off, his mother told CBC News outside Sunday's town hall. "For a long time and a number of years, we didn't actually know who it was in our group," the teen's mother, Natalie Pierre, said. One day, frustrated with the delays, she asked the employee if he could tell her who it was that was coming on as a threat. "He just nodded his head at Mike," Pierre said. At the time, he was just 10 years old. Pierre is just two years away from becoming an adult and says he's worried about what problems he might run into if his name still comes up on the no-fly list when he's no longer a minor. 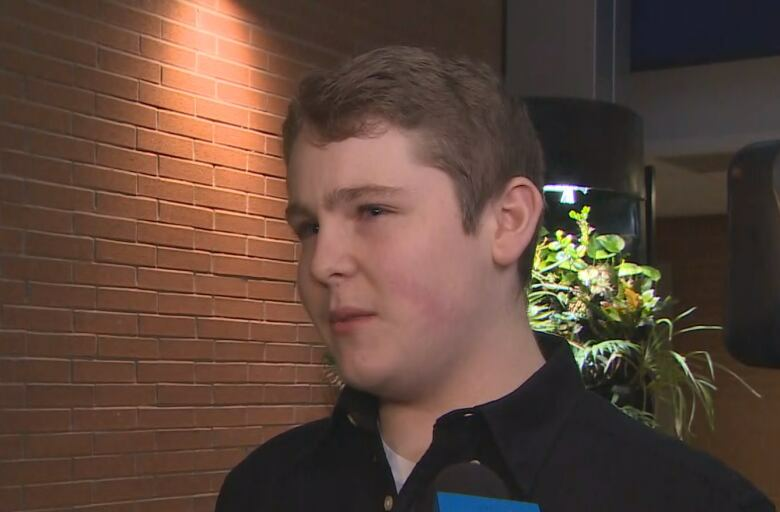 "A solution would just be nice because I'm a Canadian citizen. I don't want to deal with being stopped all the time, being harassed, something I have nothing to do with." Problems with the no-fly list aren't the only issue being focused on at the town hall. Consultations will address 10 key topics, including accountability, national security information sharing and online investigative measures. Consultations began on Sept. 8 and will be completed on Dec. 15. Submissions can also be made online. Feedback from the town halls will be compiled into a report that will be made public, the government said.